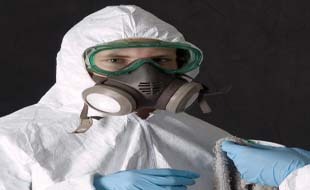 StripNtip are fully licenced in the commercial / domestic / industrial removal of all asbestos products. 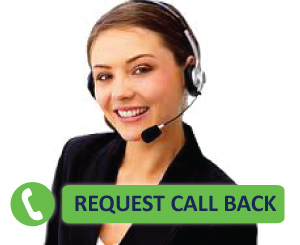 All work is operated under the Workcover NSW and safety regulations. StripNtip is proud to be a preferred licenced contractor in the safe handling and removal of asbestos. We will match or beat any competitors quote. Safety Management Solutions means all aspects of your project will be handled and managed in a safe, risk free environment. Do not risk it. Asbestos dangers should not be ignored, it is a very harmful and debilitating product. Asbestos fibers are hazardous when inhaled. They can be released into the air when asbestos products are incorrectly handled, stored or transported for disposal. Strict policies have been introduced to reduce the number of people being diagnosed with asbestos related illnesses. At StripNtip our Asbestos Safety Management team are highly trained, experienced and qualified to carry out asbestos removal works in domestic, commercial and industrial sectors. We Clearance Certificates for post demolition and post asbestos removal works to be ticked off with WorkCover NSW or Council requirements. 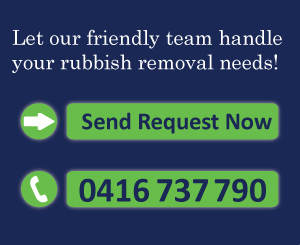 All our work is operated under the WorkCover NSW and Safety Regulations to Australian Standards 2601-2001. Our methods are in strict accordance with the Workplace Health and Safety Regulation 2011 and the associated codes of practice. It is advisable to seek professional consultants such as StripNtip Sydney, when dealing with asbestos projects. This will reduce the risks associated with asbestos exposure and handling, asbestos contamination and un-welcomed public liability issues.